I'm thrilled to be revealing the cover for the third book in my series of dark epic fantasy companion novels inspired by fairy tales. 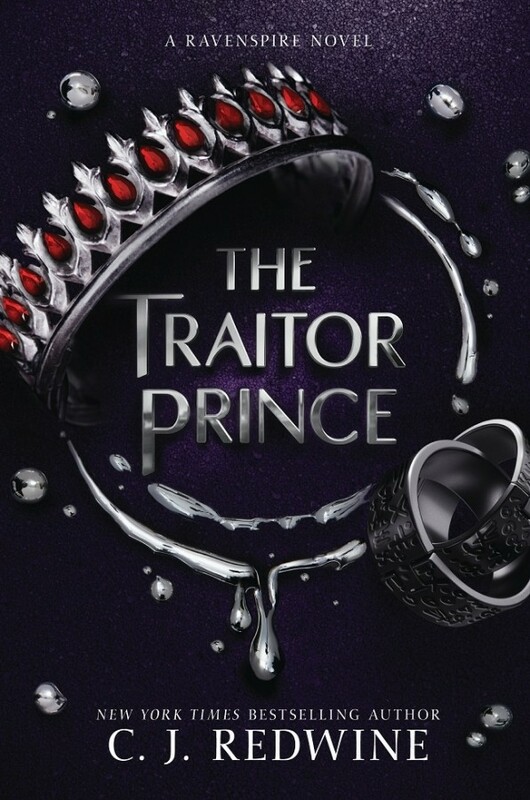 THE TRAITOR PRINCE was inspired by an old Arabian tale called The False Prince, along with the more well-known story of The Prince and the Pauper. My publisher has given me two amazing covers (The Shadow Queen and The Wish Granter), so I was on pins and needles to see what design they'd come up with this time. As usual, I'm blown away by their incredible talent and vision! I hope you love this cover as much as I do. One winner will receive a signed ARC of THE TRAITOR PRINCE, when available. I love the cover, though it's purple so it's not that hard to imagine that I would love it. The description sounds amazing and intense and I cannot wait to get my hands on this book! This sounds amazing! I love that CJ chooses fairy tales that haven't been done to death already! The cover is gorgeous and I can't wait to read about Javar and his False Prince/The Prince and the Pauper adventure! The cover is beautiful!! I've loved all the covers in series. I can't wait for this book ? Oh my goodness that cover looks amazing. The story synopsis also sounds fantastic. Can't wait to read a different spin on the prince and the pauper tale. Love this cover so much! The book sounds great and I can't wait to read it. OMG!!! I AM FREAKING OUT HERE!!! I think this is by far one of the most beautiful covers I have ever seen of 2017 and in your series. Whoever the artist is has truly outdone themselves. Woah, this cover is simply stunning!! *o* Love it so much!! Also, the synopsis is truly intriguing... definitely want to read it! Okay, serious cover love here! 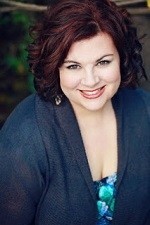 ?❤❤❤❤ I love retellings and C.J. Redwine really knocks them out of the park. Are there loads of retellings out there...? Oh, definitely. But she puts a spin on them that truly stands out from the rest. Okay, serious cover love here! ?❤❤❤❤ I love retellings and C.J. Redwine really knocks them out of the park. Are there loads of retellings out there...? Oh, definitely. But she puts a spin on them that truly stands out from the rest. Can't wait for this release!